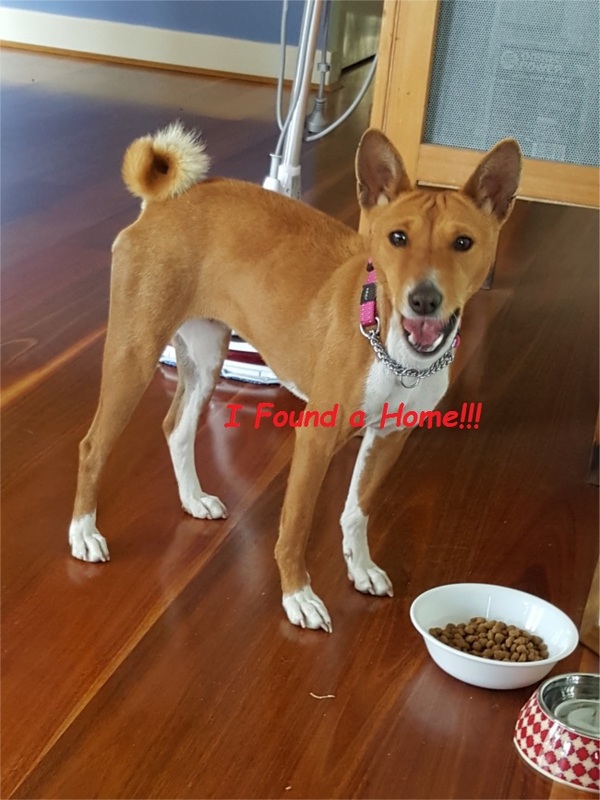 Ruby – female red & white, Basenji. Desexed, vaccinated and microchipped. 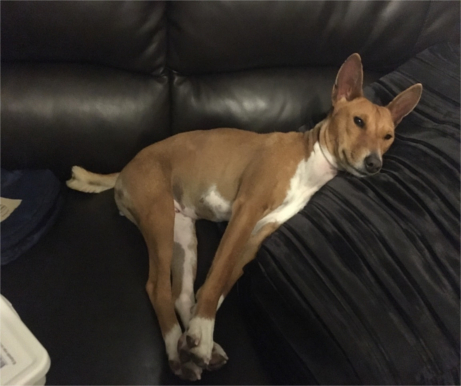 Introducing Ruby – this beautiful natured girl was put in Taree Pound night box with a note saying her name is Ruby. She is approximately 2 years old. Ruby is very friendly and gets on with other dogs. She loves to be the centre of attention with her human. Ruby has lots of love to give and is available for adoption to an approved owner/family. See more about Ruby HERE.